In February 1974, the very first Playmobil products premiered at the Nuremberg International Toy Fair. Only three themes were available at the time, Indians, Knights and Construction. A Dutch wholesaler placed a large order allowing further development of the toy to continue. By the end of May, 1974, Playmobil sets were on their way to store shelves in both Germany and the Benelux States (The Netherlands, Belgium and Luxembourg). 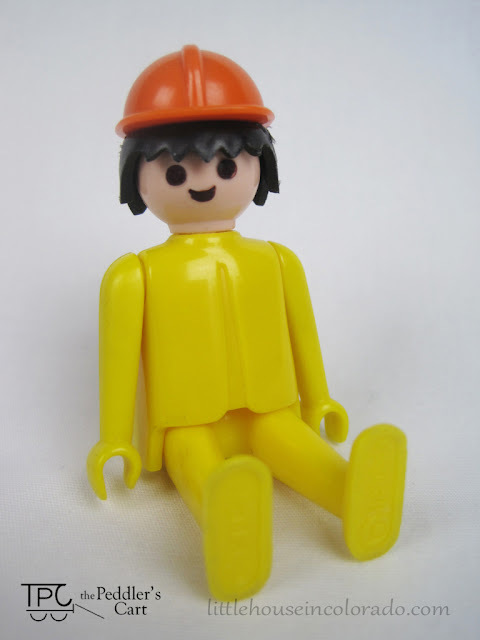 This is one of the very first Playmobil figures available in 1974. 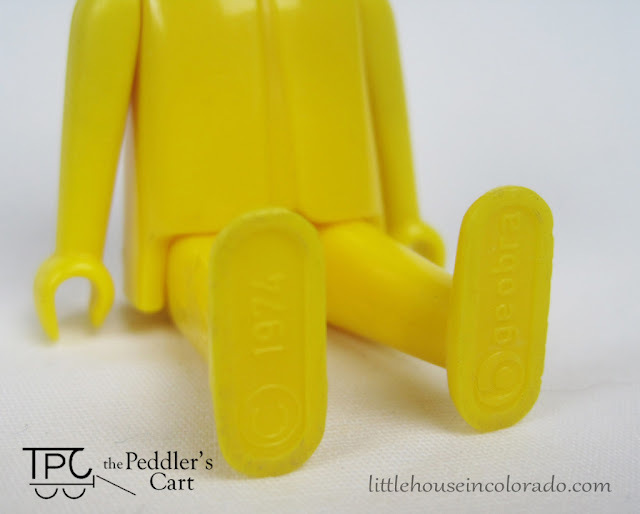 This particular figure was part of a construction themed set. 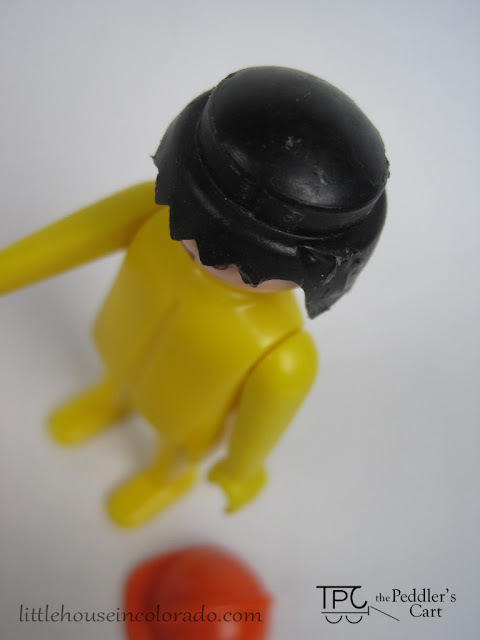 He comes with his orange hard hat.